1903 stock certificate of the Baltimore and Ohio Railroad: Preferred and common stock both carry rights of ownership, but represent different classes of equity ownership. Common stock can also be referred to as a “voting share. ” Common stock usually carries with it the right to vote on business entity matters, such as electing the board of directors, establishing corporate objectives and policy, and stock splits. However, common stock can be broken into voting and non-voting classes. While having superior rights to dividends and assets over common stock, generally preferred stock does not carry voting rights. Shareholder Meeting: This scene from “The Office” humorously illustrates a shareholder meeting, where the shareholder can exercise their right to vote on company issues or question company directors. Many of the voting rights of a shareholder can be exercised at annual general body meetings of companies. An annual general meeting is a meeting that official bodies and associations involving the general public (including companies with shareholders) are often required by law (or the constitution, charter, by-laws, etc., governing the body) to hold. An AGM is held every year to elect the board of directors and inform their members of previous and future activities. It is an opportunity for the shareholders and partners to receive copies of the company’s accounts, as well as reviewing fiscal information for the past year and asking any questions regarding the directions the business will take in the future. Shareholders also have the option to mail their votes in if they cannot attend the shareholder meetings. In 2007, the Securities and Exchange Commission voted to require all public companies to make their annual meeting materials available online. Shareholders with the right to vote will have numerous options in how to make their voice heard with regards to voting matters should they choose to. Stock Exchange: A form of exchange that provides services for stock brokers and traders to trade stocks, bonds and other securities. Preemption: The right of a shareholder to purchase newly issued shares of a business entity before they are available to the general public so as to protect individual ownership from dilution. 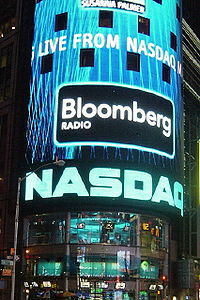 Exchanges: New shares can be traded on exchanges such as the Nasdaq, but will usually be offered to current shareholders before being put on sale to the general public. New share purchases are an important action by share shareholders, since it requires a further investment in a business entity and is a reflection of a shareholder’s decision to maintain an ownership position in a company, or a potential investor ‘s belief that purchasing equity in a company will be an investment that grows in value. Current shareholders may have preemptive rights over new shares offered by the company. In practice, the most common form of preemption right is the right of existing shareholders to acquire new shares issued by a company in a rights issue, a usually but not always public offering. In this context, the pre-emptive right is also called “subscription right” or “subscription privilege. ” This is the right, but not the obligation, of existing shareholders to buy the new shares before they are offered to the public. In this way, existing shareholders can maintain their proportional ownership of the company, preventing stock dilution. 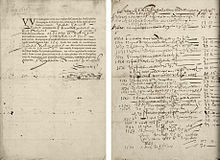 VOC stock: Preferred stock is a security ( a little more modern that this stock from the VOC or Dutch East India Company) that carries certain rights which designate it from common stock or debt. Preferred stock may or may not have a fixed liquidation value (or par value ) associated with it. 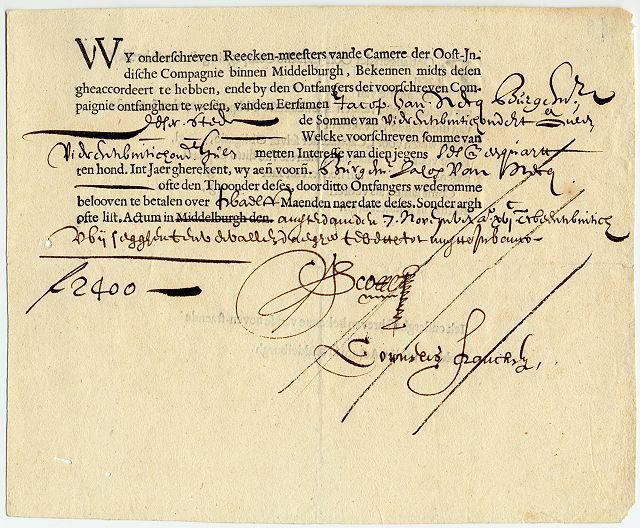 This represents the amount of capital which was contributed to the corporation when the shares were first issued. Preferred stock has a claim on liquidation proceeds of a stock corporation equal to its par (or liquidation) value, unless otherwise negotiated. This claim is senior to that of common stock, which has only a residual claim.Almost all preferred shares have a negotiated, fixed-dividend amount. The dividend is usually specified as a percentage of the par value, or as a fixed amount. Sometimes, dividends on preferred shares may be negotiated as floating; they may change according to a benchmark interest-rate index. Preferred stock may also have rights to cumulative dividends. Convertible preferred stock: Convertible preferred stock can be exchanged for a predetermined number of company common stock shares. Callable shares: Shares which can be bought back by the issuer at a predetermined price. Cumulative Dividends: Condition where owners of certain shares will receive accumulated dividends in the case a company cannot pay out dividends at the stated rate at the stated time. 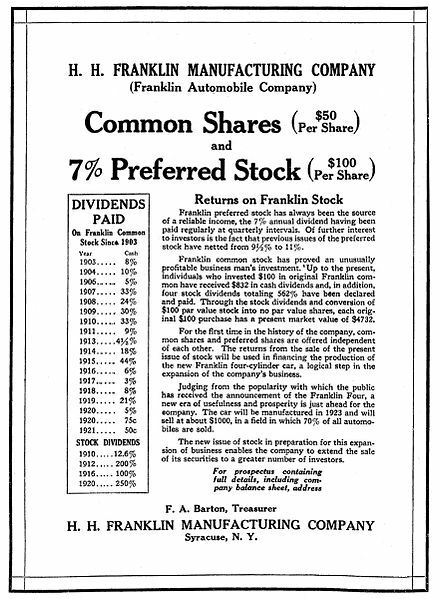 Historical dividend information for Franklin Automobile Company: Dividends are one of the privileges of stock ownership, and preferred shares get more rights to them than common shares do. There is a class of preferred shares known as “participating preferred stock. ” These preferred issues offer holders the opportunity to receive extra dividends if the company achieves predetermined financial goals. Investors who purchased these stocks receive their regular dividend regardless of company performance (assuming the company does well enough to make its annual dividend payments). If the company achieves predetermined sales, earnings, or profitability goals, the investors receive an additional dividend. Debt holders often receive a bond for lending and while this does not give the ownership rights of being a stockholder, it does create a superior claim to a company’s assets in the case of liquidation. However, both common and preferred stock fall behind debt holders when it comes to claims to assets of a business entity should bankruptcy occur. Common shareholders often do not receive any assets after bankruptcy as a result of this principle. However, common stock shareholders can theoretically use their votes to affect company decision making and direction in a way they believe will help the company avoid liquidation in the first place. Debt can be “purchased” from a company in the form of a bond.